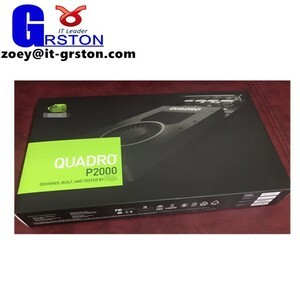 Alibaba.com offers 251 quadro pci products. 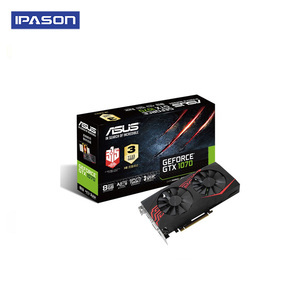 About 78% of these are graphics cards, 12% are other computer accessories. 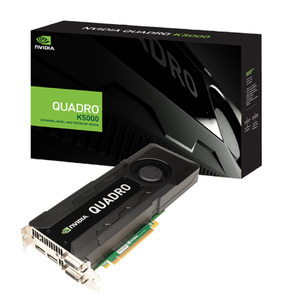 A wide variety of quadro pci options are available to you, such as tv-out, dvi, and s-video. 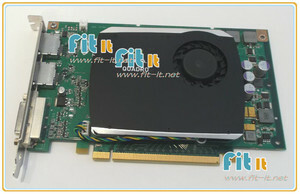 You can also choose from pci express, pci, and agp. 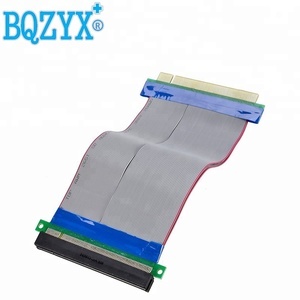 As well as from ≥ 1024mb, 256mb, and 768mb. 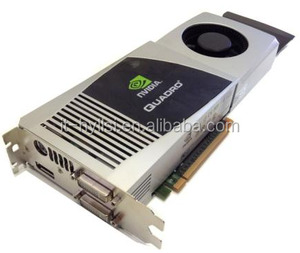 And whether quadro pci is 512 bit, 256 bit, or 64 bit. 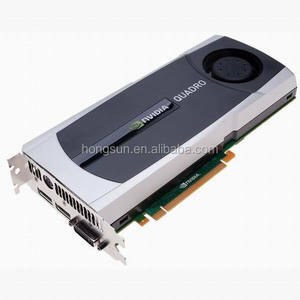 There are 251 quadro pci suppliers, mainly located in Asia. 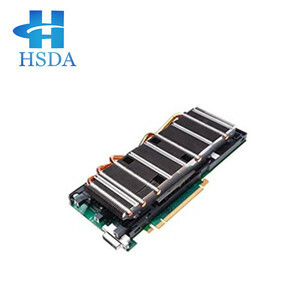 The top supplying country is China (Mainland), which supply 100% of quadro pci respectively. 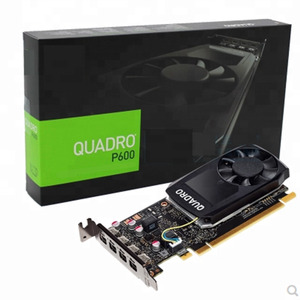 Quadro pci products are most popular in Mid East, Western Europe, and Africa.